A record number of children have sought help from Childline over suicidal thoughts. The NSPCC help and advice service provided 62 counselling sessions each day last year for children tormented by thoughts of ending their own lives. Children as young as 10 were reaching out for help after contemplating suicide, the charity said. Overall, 8% of Childline’s 295,000 counselling sessions last year were for youngsters with suicidal thoughts. This is the highest level the charity has ever recorded, according to its 2016/17 annual review. Of the 22,456 counselling sessions for suicide, 2,061 were for youngsters deemed to be “actively suicidal” – meaning they had already done things like written a note, given away meaningful items or planned their death. The charity said young people were most likely to be counselled about suicidal thoughts and feelings on Monday evenings, and most children confided to counsellors online via the charity’s 1-2-1 chat service, or by email. Overall, one in three counselling sessions were given for children with mental or emotional problems. The report states that some young people described having difficulty getting NHS help from their local child and adolescent mental health service (CAMHS). While some were on waiting lists, others said they were told they didn’t meet the criteria for CAMHS support – though this may have been because they had been referred to a more appropriate service. The second most common reason children contacted the support service was for family relationships and the third most common was bullying and cyber bullying. Sexting was the most viewed information advice on the Childline website for the fourth year running with more than 220,000 page views – up 20% on the previous year. Meanwhile, 106 children contacted the advice line about concerns over terrorism, radicalisation or extremism. 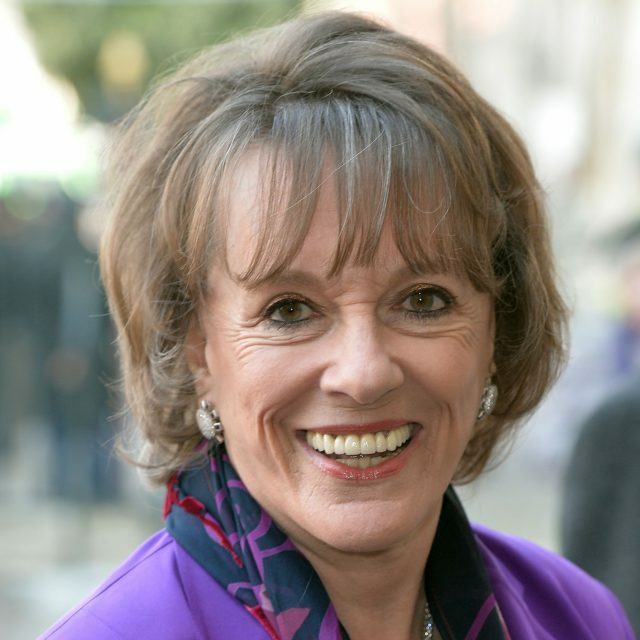 Childline founder and president Esther Rantzen said: “Today’s tragic statistics prove that Childline is more crucial than ever and, for some, literally a lifeline. “We must discover why so many of our young people feel so isolated they turn to Childline because they believe no one else cares about them. NSPCC chief executive Peter Wanless said: “We must face the painful reality that many young people feel so overwhelmed by their problems they have considered taking their own, precious lives. “We have never seen figures like these before and they are a blunt wake-up call. “Young people must know life is worth living and they can lead a life rich in possibilities and happiness. “When they are suffering from problems it’s vital they get the right help swiftly before these issues snowball into suicidal feelings or even attempts to end their lives.